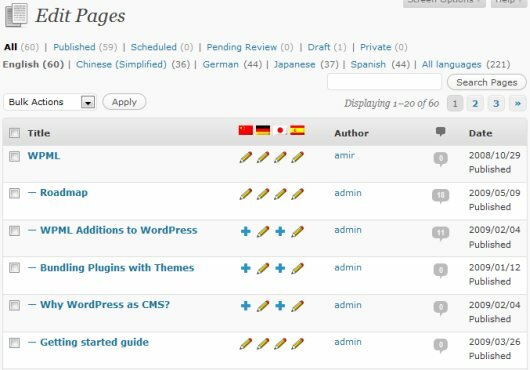 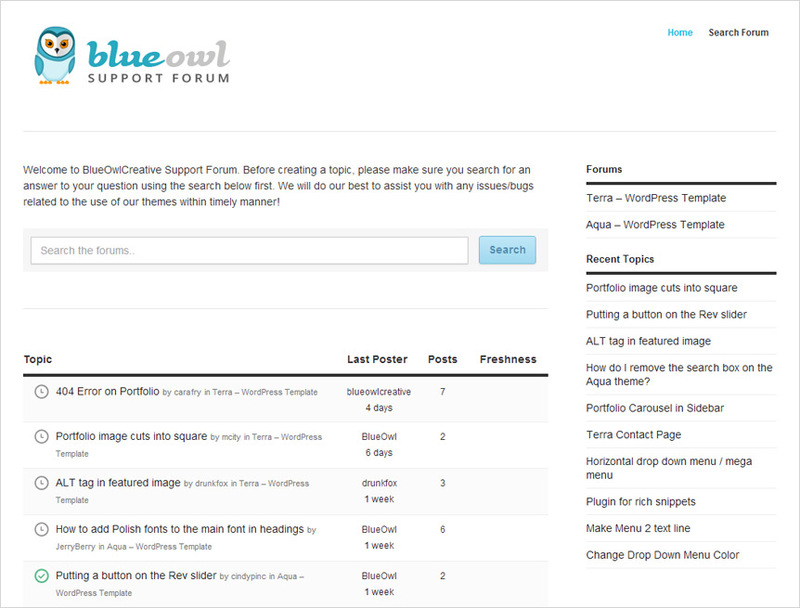 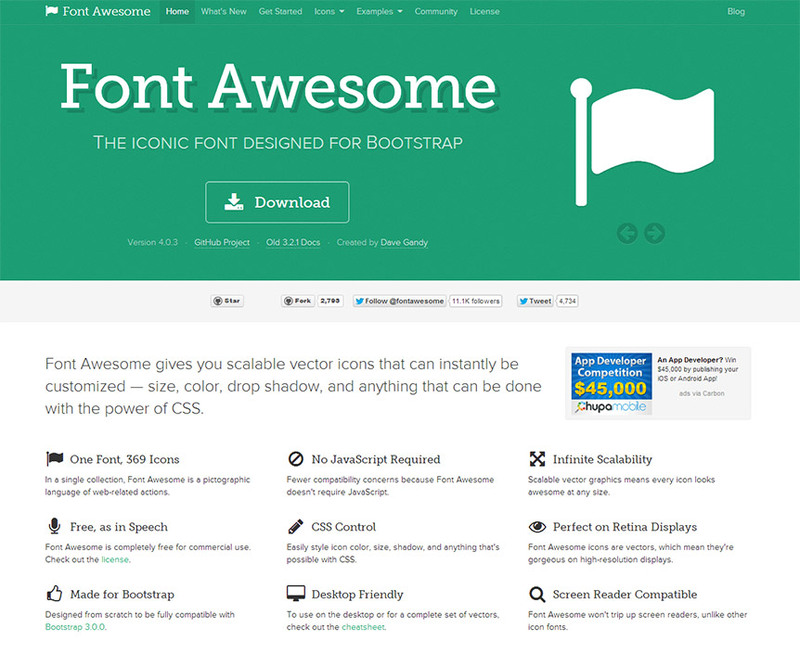 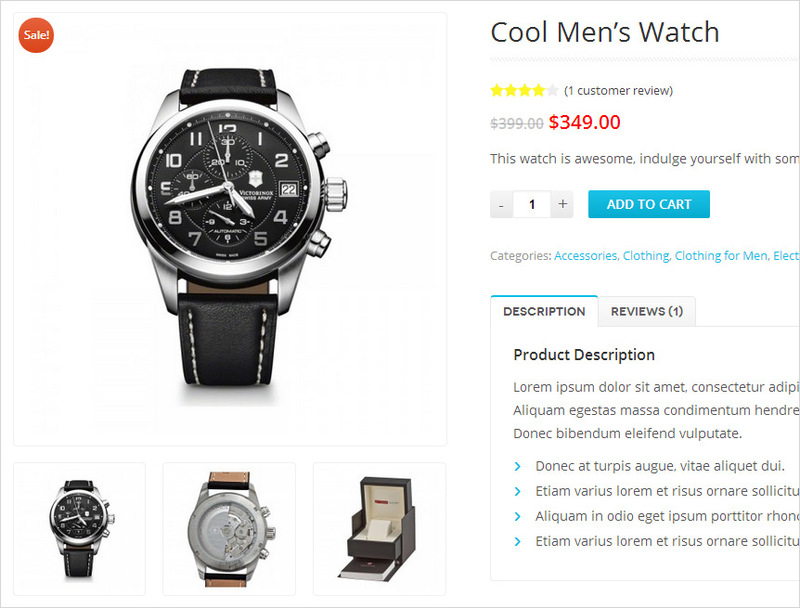 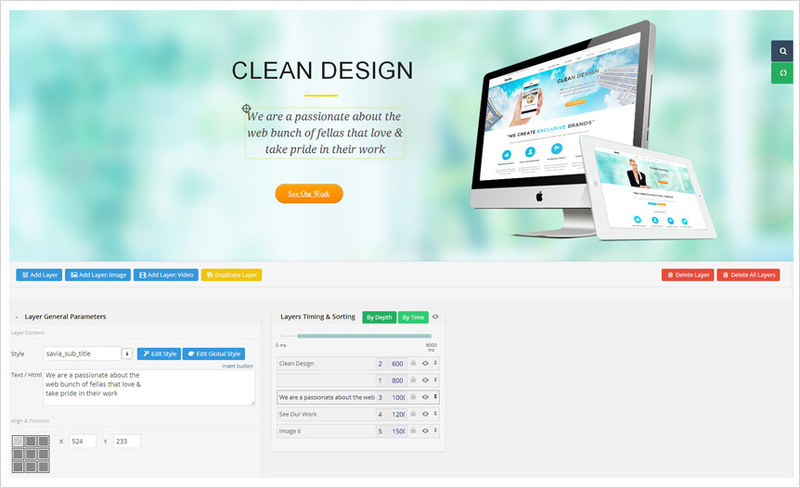 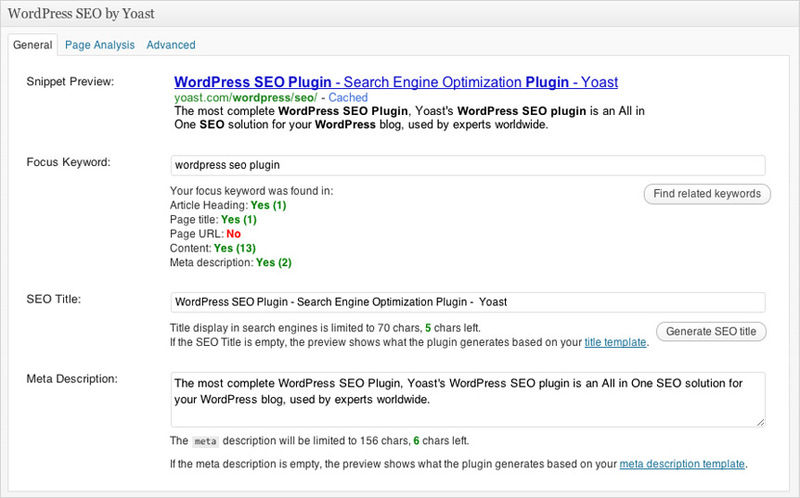 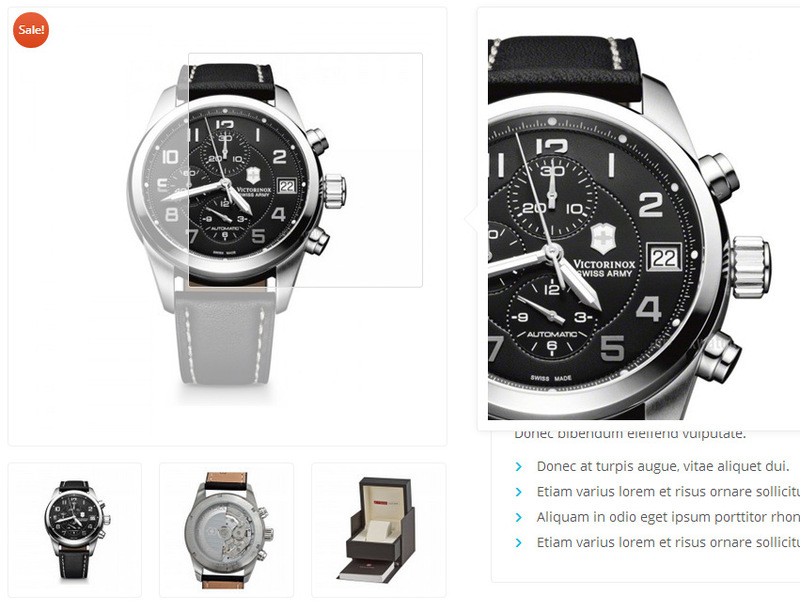 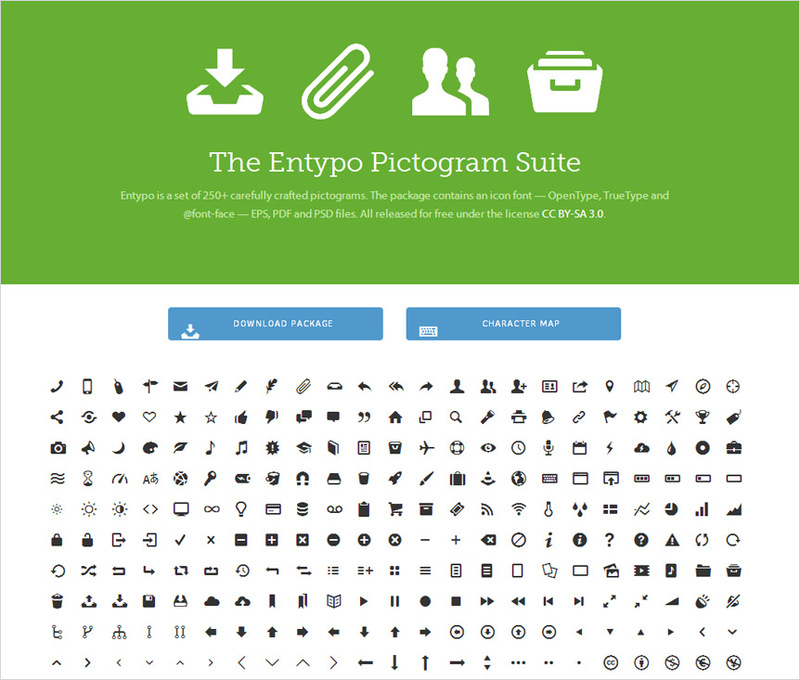 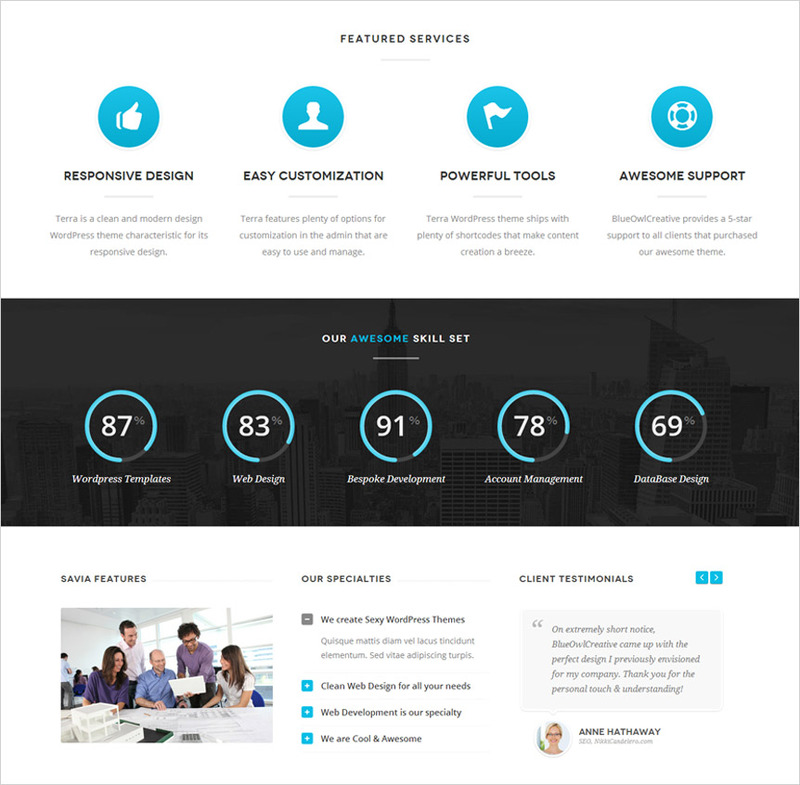 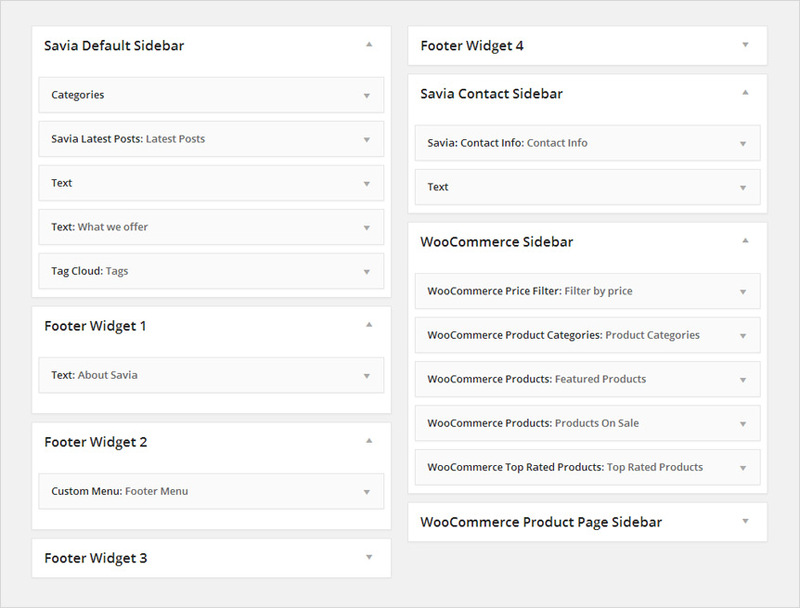 Extended WP Customize screen (Appearance->Customize) — Change your Colors, Menus etc. 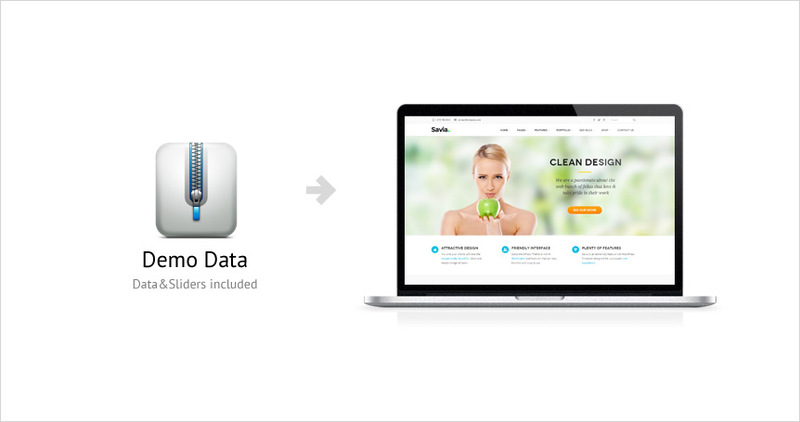 and see the results in real time. 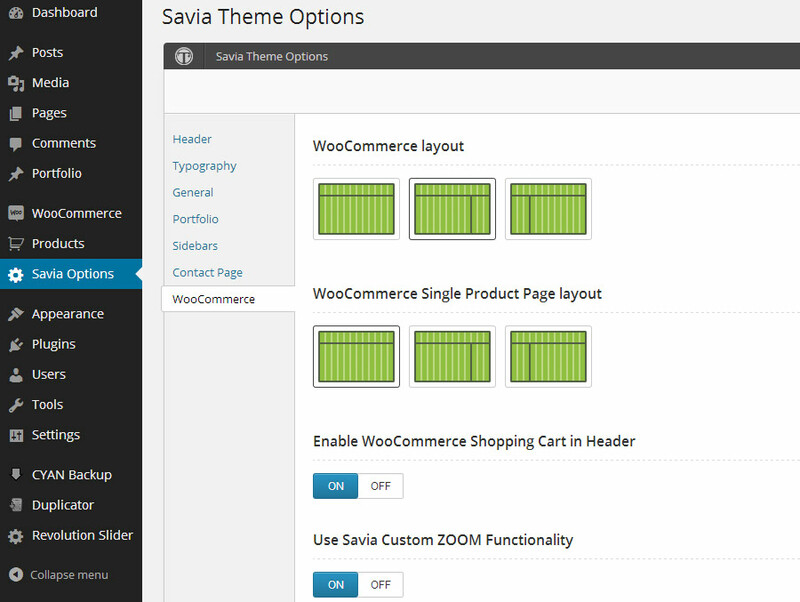 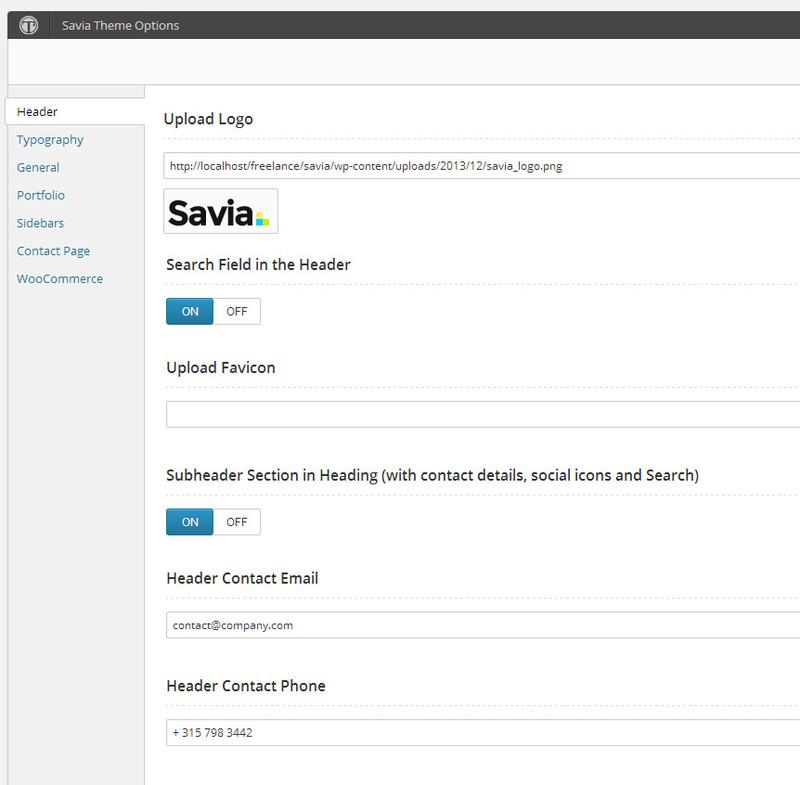 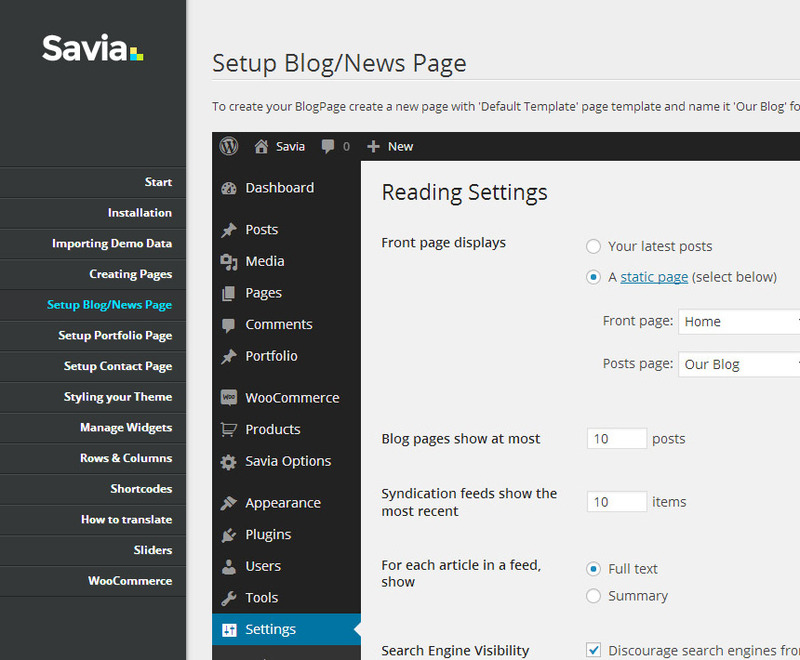 Savia Worpress Theme ships with 6 different portfolio item styles that you can choose from the Savia Options or if using the portfolio carousels by simply changing the «display_type» attribute. 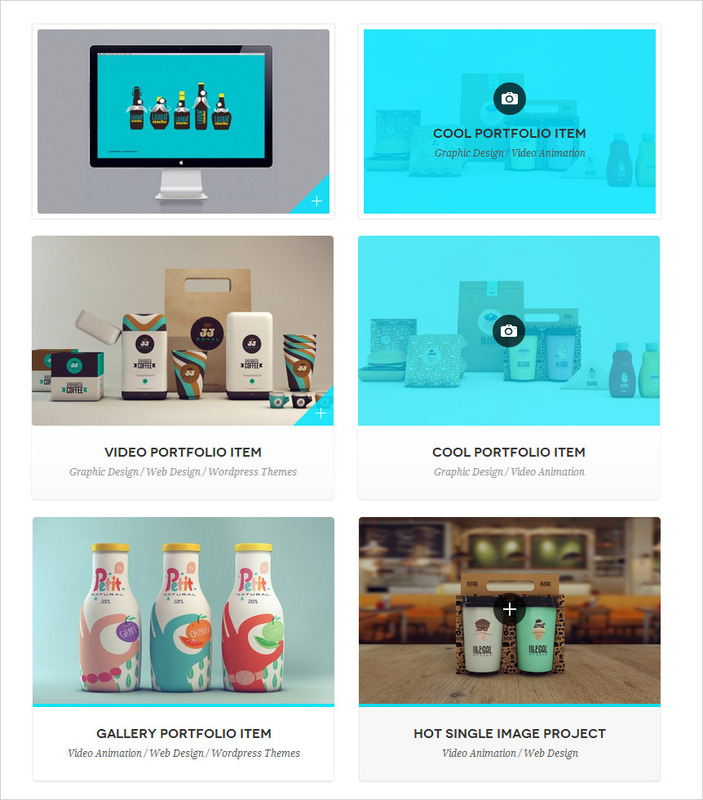 Furthermore for your Portfolio Item Page you can choose from among several templates — «Full width» or «Side image» if using the single image or «Full width Slider», «Side image slider» and «Gallery List» if using the Gallery Type. 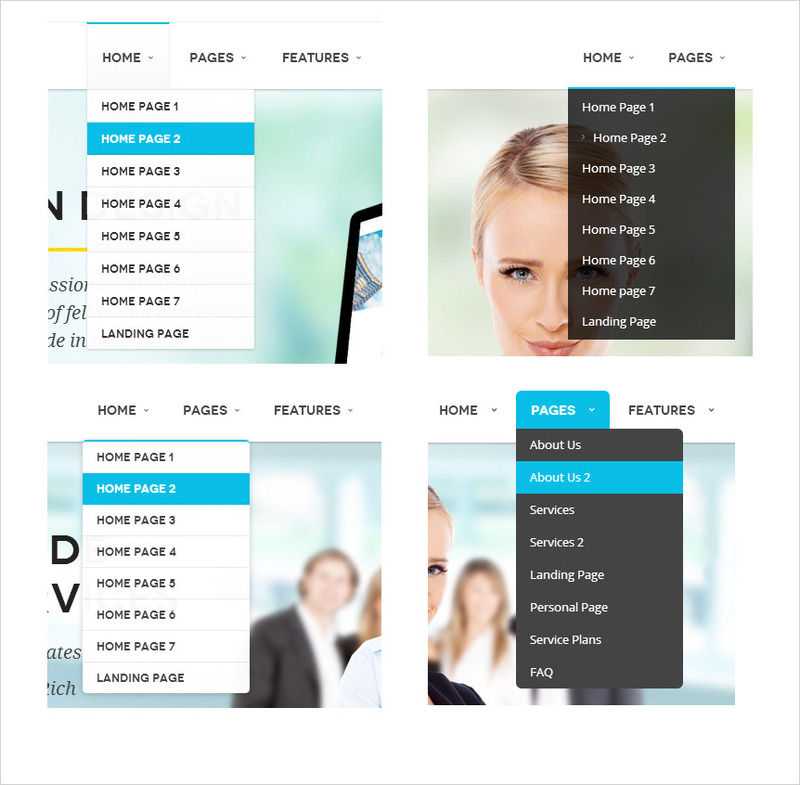 Additionally FlexSlider is included, creating sliders with it is a quite easy, simply use the slider shortcode — it is further explained in the theme Documentation.